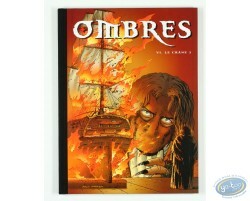 Special edition of the 'Ombres' series volume 6. 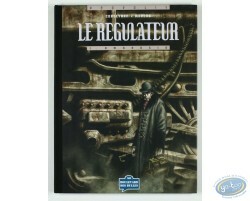 French edition. 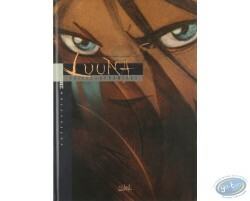 'Murena' series volume 7, French edition. 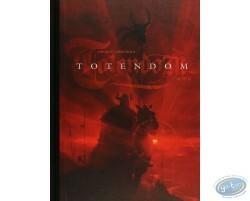 This is a special edition + 8 pages of sketchs made especially for Virgin bookstores ! 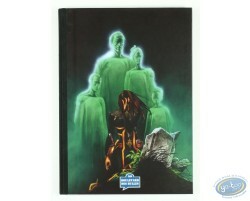 Murena series volume 1+2 deluxe edition + a previously unpublished 8 pages short story : 'La Mort Blanche'. 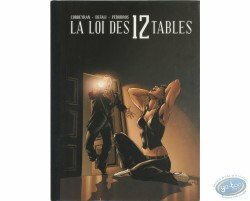 French edition. 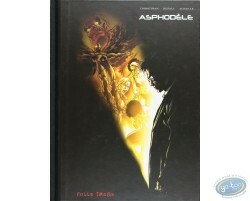 Special edition of the comic book 'Sibylline et la prophetie de Godetia', volume 15 of the Sibylline series. 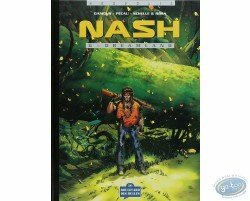 French edition. 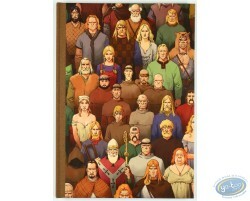 Deluxe edition of the 'Marlysa' series volume 6 published by Soleil editor. 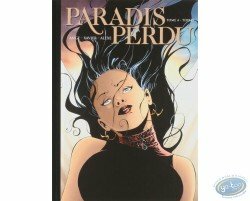 French edition. 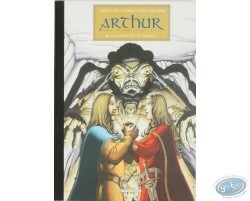 Deluxe edition of the 'Arthur' series volume 4 published by Delcourt editor. 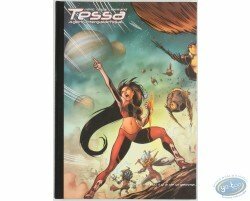 Special edition of the 'Angela' comic book. 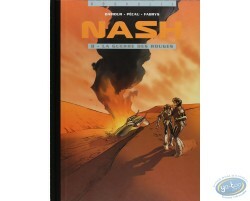 French edition. 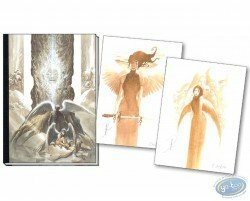 Provided with a numbered & signed bookplate ! 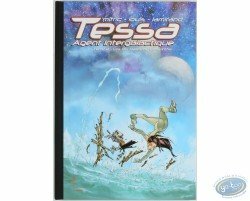 Special edition of the 'Angela' comic book. 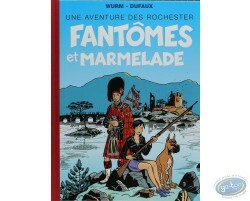 French edition. 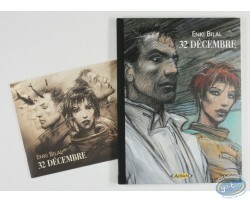 Special edition of the 'Elixirs' series volume 1 showing both inked & sketch pages. 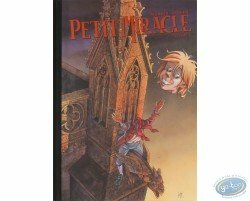 French edition. 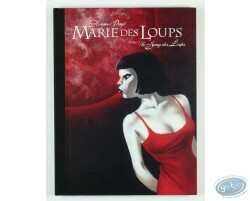 Book embellished by a gorgeous original drawing by Varanda ! 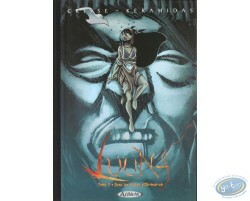 Special edition of the 'Luuna' series volume 4. 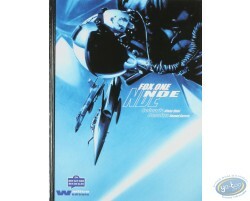 It contains the whole story printed in blue. 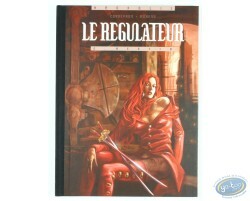 French edition. 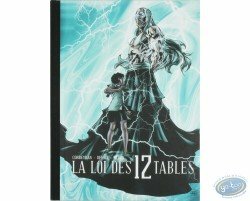 Deluxe edition of the 'La Loi des 12 Tables' comic book series volume 5+6. 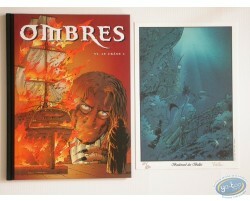 French edition. 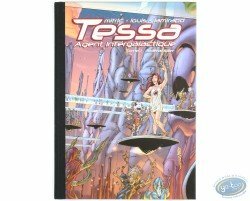 Deluxe edition of the 'Tessa' series volume 1. Colour printing + 8 pages of b&w sketchs. 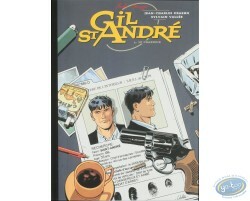 French edition. 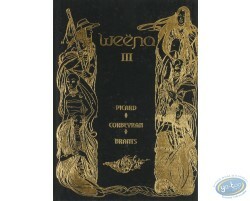 Book embellished by a gorgeous original drawing by Louis ! 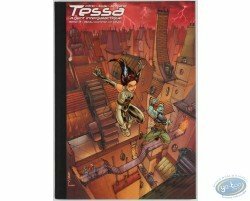 Special edition of the 'Tessa' series volume 4 published by Soleil editor. 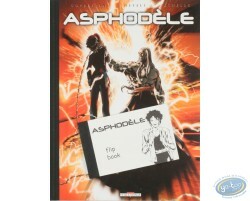 French edition. 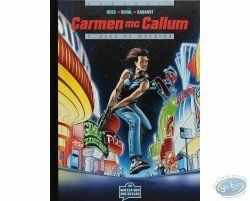 Deluxe edition of the 'Carmen McCallum' volume 6 series published by Delcourt editor. 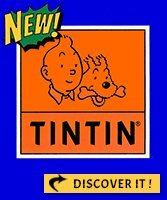 This is the first edition (colour printing). 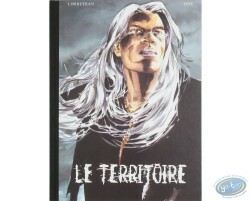 French edition.